Overnight, I became an auntie to my baby nephew Jonah. He was born at 1am today. Happy Birthday little guy! 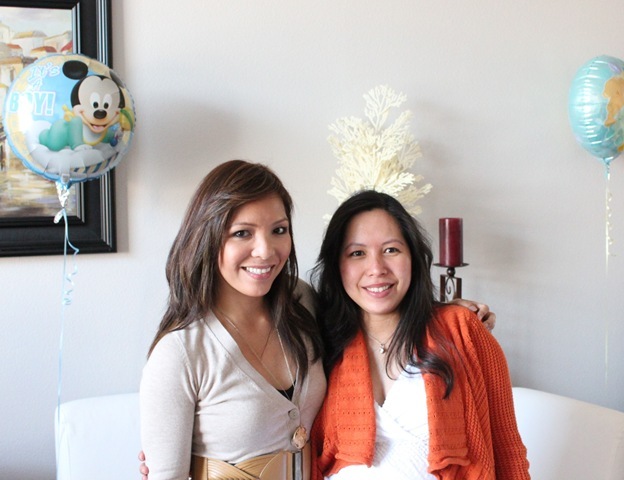 A picture of me and my very pregnant younger sister during her baby shower a few weeks ago. I can’t believe she is a mom now. 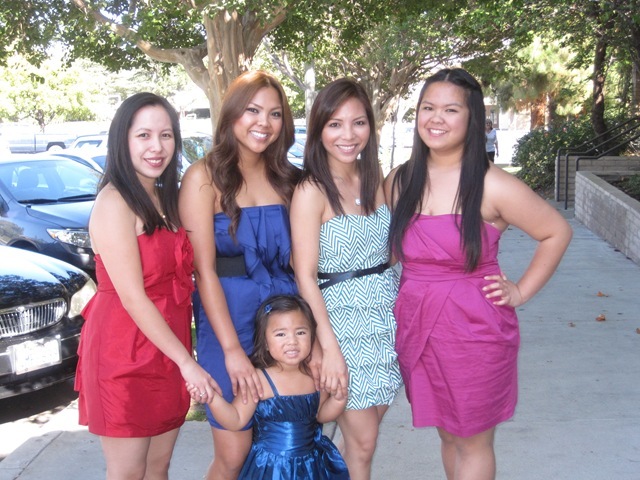 I grew up with my 3 younger sisters. 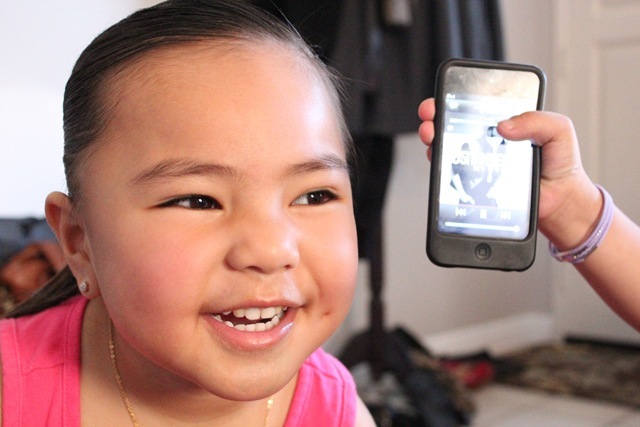 Then 3 years ago my niece Jazzy was born and added in the collection of girls in our family. Jonah is the first boy in the family so we are so excited to welcome him. Jazzy has been so much fun and now we will have double the fun. Dinner tonight was my go to quick dinner. Trader Joe’s tofu. 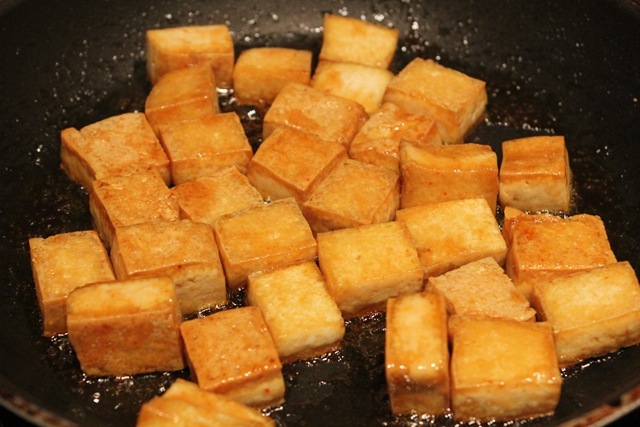 Tofu is a staple in our house and I always have tofu packages in the refrigerator. 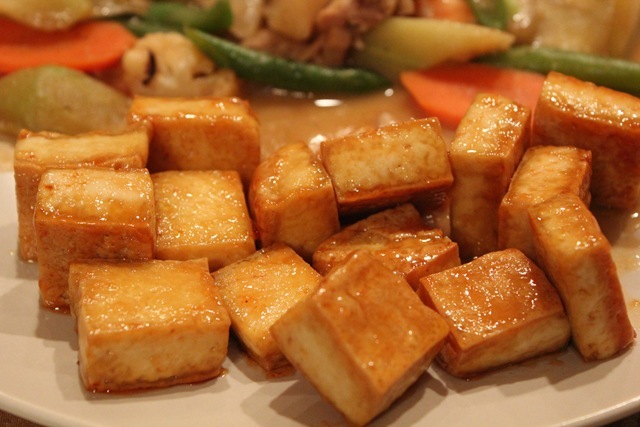 This is my first time trying this super firm tofu. 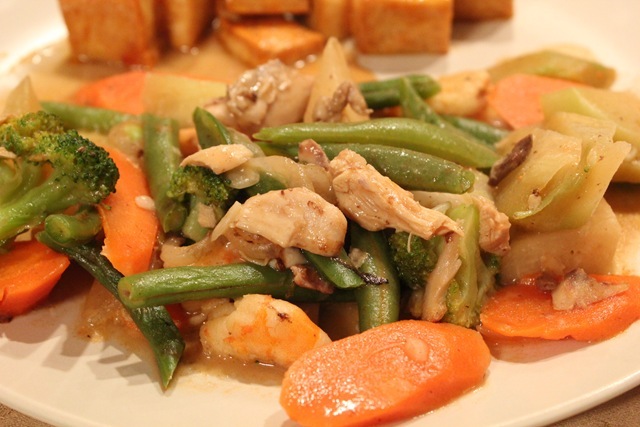 With stir fry veggies on the side. My dinner plate. 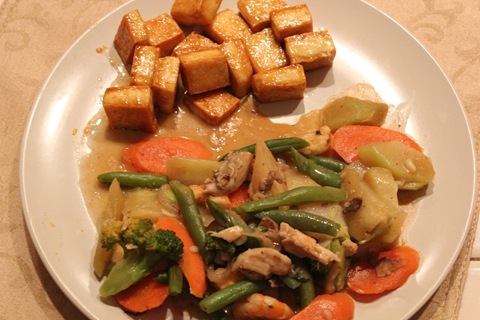 Simple, easy and nutritious. Off to bake some muffins to welcome the new baby boy!! My sister likes muffins but hate too much add-ins or nuts. I have been enjoying chocolate and banana in my oats lately and loving the combination. I’m thinking of chocolate and banana muffins for the new mommy. CONGRATS!! 🙂 It’s fun being an aunt, isn’t it? Oooh, another use for coconut oil. I have a big jar and am not sure what to do with it. muffins sound like a great welcome gift. omg your nephew is sooooo adorable!!!! 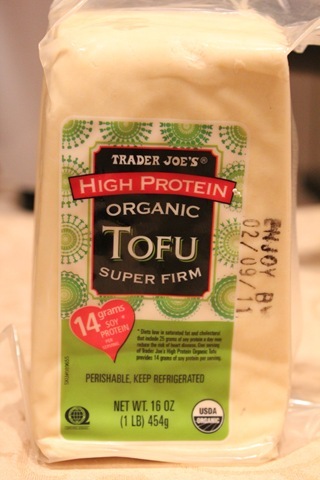 Extra firm is by far my favorite tofu… haven’t tried TJs brand yet though. How Sweet Congrats on being an Auntie again! !